Throughout international development circles, agriculture and food security forums, and foreign aid distributors, the issue of decreasing Africa’s dependence on maize and diversifying agriculture sources is a constant topic of conversation. Admittedly, I’ve had at least a couple dozen of these conversations myself. The ineffectiveness of these efforts is something that has puzzled me since I started working in this field. Coming from an economics background, I’ve been trained to look at the “economically optimal” option and assume that “rational economic optimizers” will correctly choose this behaviour. 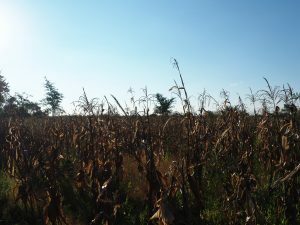 Given the negative impact of climate change on southern Africa, cultivating maize has become increasingly difficult. It seemed reasonable to assume that people would quickly substitute towards more drought-resistant crops. Upon arriving in Zambia, I quickly realized this was not the case. It was after hearing these words about a deep attachment to maize (and by-product of nshima) that I became curious of the role maize plays in Zambian culture and identity. What is maize and where did it come from? Maize was first domesticated in central Mexico around 1500 BC and it is widely believed that it was first brought to Africa during the 16th century by the Portuguese. It was first introduced along the western and eastern coasts and gradually moved inward during the slave trade. Having spread to all corners of the continent within the relatively short period of 500 years, it is now Africa’s most important cereal crop. Maize comes in five phenotypes: sweet, pop, floury, dent, and flint. Dent is the most widely grown type of maize worldwide, accounting for 73% of commercial production. Flint and floury maize account for 14% and 12% of world production respectively. Most maize cultivated worldwide is used as livestock feed and raw material for food manufacturing, but in Africa, 95% of the maize grown is consumed by humans. Moreover, the way of eating maize in Africa differs from methods of consumption in other maize growing areas of the world. In Africa maize is often boiled, while in America it is mostly baked. What is maize used for? As mentioned above, 95% of maize grown in Africa is consumed by humans. 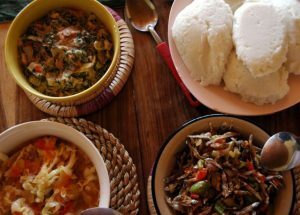 In Zambia specifically, maize is ground in a variety of ways to make different dishes. Primarily, maize is used to make the staple food, nshima. Nshima is a think porridge eaten with a variety of seasonal “relishes” made from meats and vegetables. Maize is also used to make porridge for children, thick milkshake-type drinks, and alcoholic drinks. 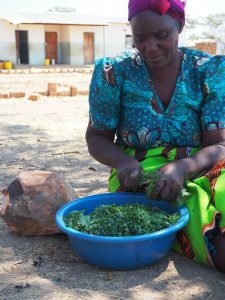 Maize accounts for over 50% of caloric intake in Zambia. I’ve also seen maize used as currency to buy and sell goods, and as a type of credit within the rural areas. 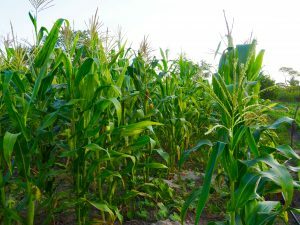 Why is maize so important? In Zambia, maize transcends all aspects of life: political, economic, religious, and social. Life in rural Zambia revolves around cultivating maize. Each rain season, families come together to till the fields, plant seeds, fertilize crops, monitor progress, and harvest output. It’s a tradition that has been going on for generations and involves all members of the family. The harvest is then used to feed a family for the year, with any extra going for sale, to neighbors or to feed livestock. The staple food, nshima, is eaten every day. It is typically served as a communal meal, eaten with whoever happens to be at the house at that given moment. Children are taught from a young age how to perfectly prepare the dish, and young girls will be given the responsibility of preparing relish and washing dishes. It’s an important tradition to teach children to cook, and have them prepare meals for the family. Nshima is also served at every important event in a person’s life: from births to weddings to funerals, during fancy ceremonies, and community gatherings. It’s not only the tradition of cooking and eating together that’s important, it’s the culture of sharing with others around you, of inviting everyone in to share in a nshima dinner. This became something I love very much about Zambia; this generous, welcoming custom that instantly makes you feel at home. The more time I spend in Zambia, the more I’ve come to understand the devotion to maize. Growing and eating maize is so much more than providing a food source. It’s a tradition that involves the entire family, that brings people together, and that makes everyone feel a sense of togetherness. Smale, M., & Jayne, T. (2003). 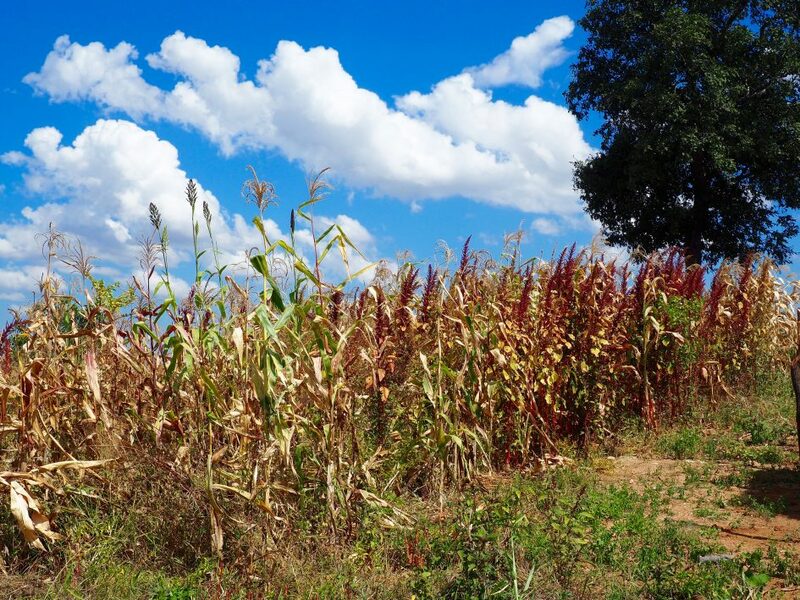 Maize in Eastern and Southern Africa: “Seeds” of Success in Retrospect. International Food Policy Research Institute. Retrieved January 14, 2019. Hi!  My name is Rachel and I'm an MA Candidate in the Economics department at UVic. I work with a Canadian-based NGO called The SAM Project which focuses on community development in rural Zambia. With SAM Project, I work with community members interested in starting income-generating projects by providing educational resources, micro-lending, and various other mentoring and inputs. I am very happy to be a part of the CAPI & Queen Elizabeth II Scholarship programs!